Fans go crazy on the arrival of celebrities at Red Carpet of Hum Awards ! 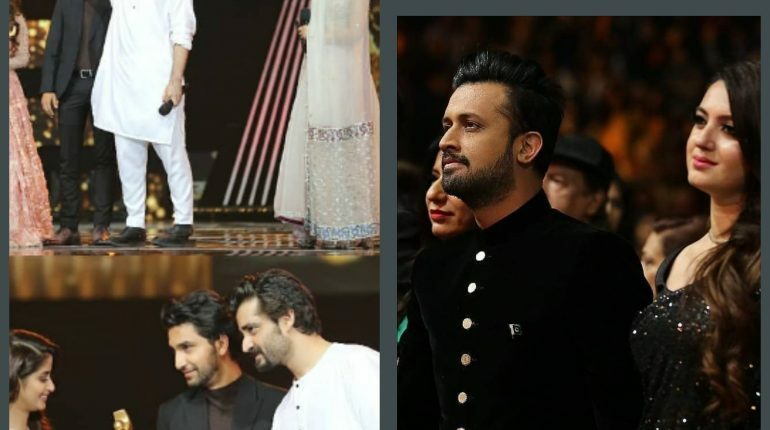 6th Hum Awards happend last night on 28th July at Toronto , Canada. Celebrities gave their amazing performances on the stage. They all look amazingly beautiful in their dresses by famous designers. See how fans go crazy on arrival of celebrities at Red Carpet of Hum Awards. He is an actor. He seems rare on television but he performed well in his few drama serials. He has interest in politics. Sanam Jung is beautiful actress , model and host. 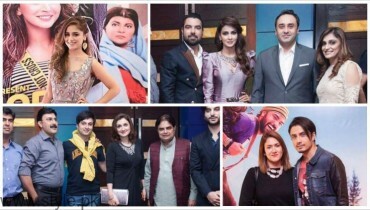 Ahe is affiliated strongly with Hum tv channel since 2014. He is son of senior actor Asif Raza Mir. He loved to work with Sajal Ali. He is an emerging talented actor. 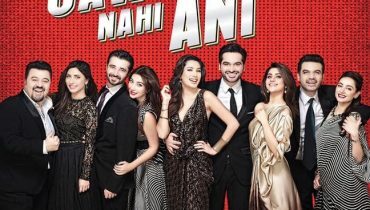 Mahira Khan is legendary actress. She got fame across the border. See how fans go crazy on her arrival. She is taking slefies with them. Sajal Ali is the leading actress of Pakistan. She is living in many hearts. She is always praised for her work. She is being seen with Ahad Raza Mir at Hum Awards. 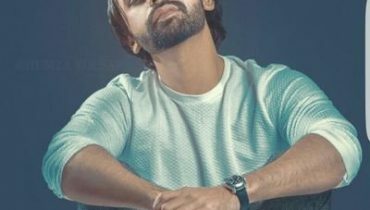 Atif Aslam is a singer by profession. He has a melodious voice. He has sung songs for many Bollywood and Lollywood films. He married Sara Atif in 2014. Have a look over their Arrival at Red Carpet of Hum awards.